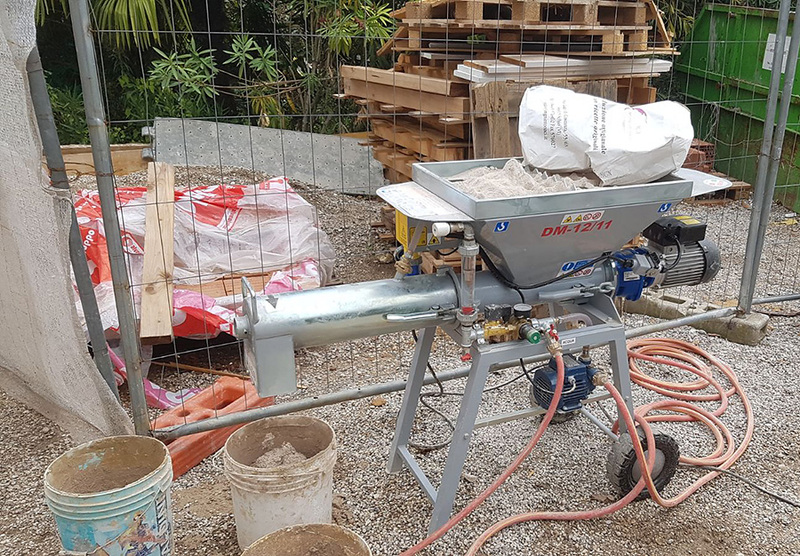 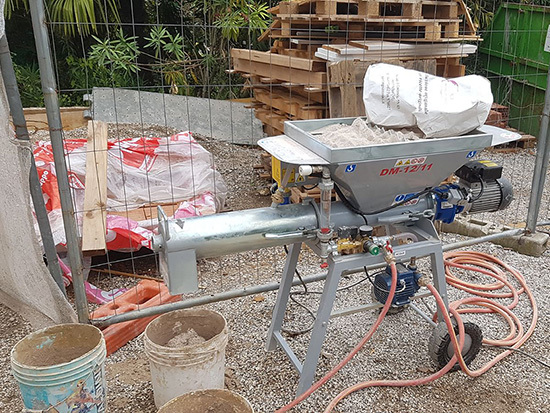 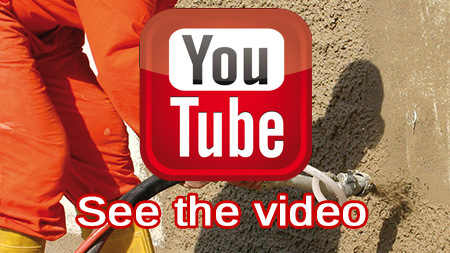 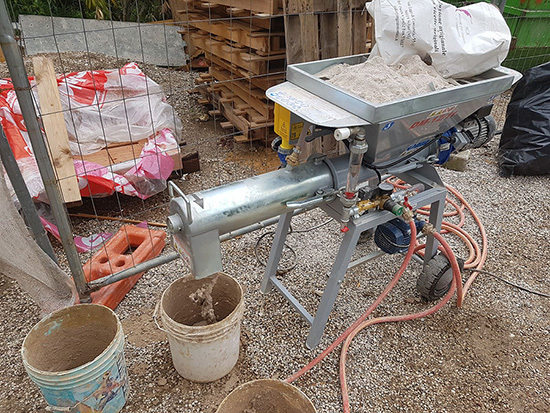 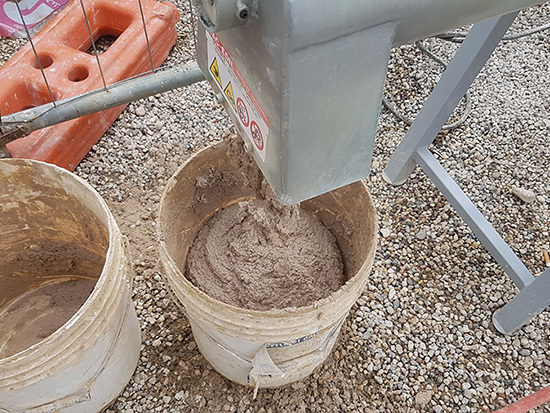 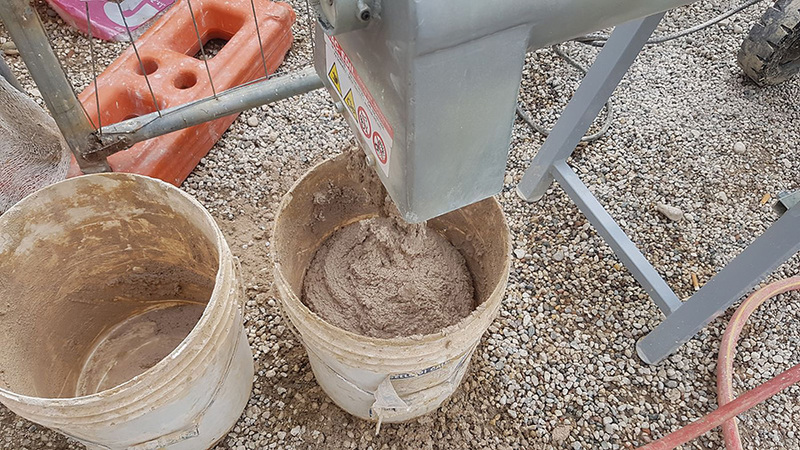 MAC-EDIL suggests the new DM12/11 mixer which allows to mix any type of material rapidly and continuously: pre-mixed plasters, thermal insulation glues, powder finishing, pre-mixed floor screeds. 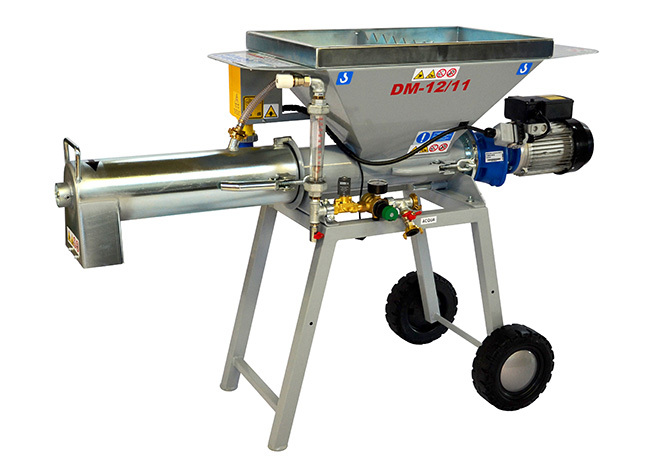 It mixes product in few seconds granting a high ventilation level and an optimal volumetric efficiency. 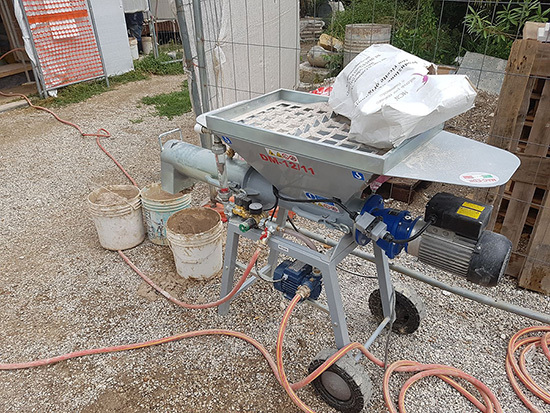 It can be used coupling it with carrying pumps, thus forming an independent mixing and pumping unit. 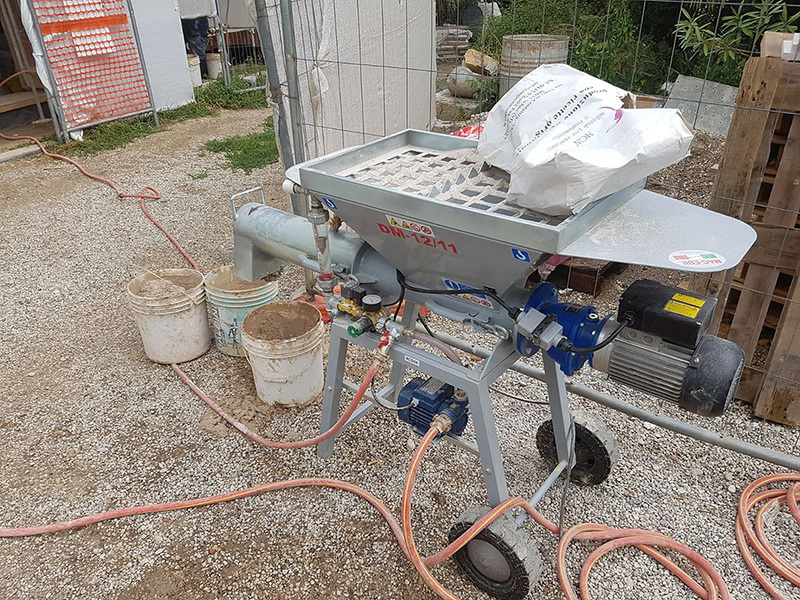 Great attention has been focused on operator’s manageability and safety; it can be fast divided in three parts and carried easily.